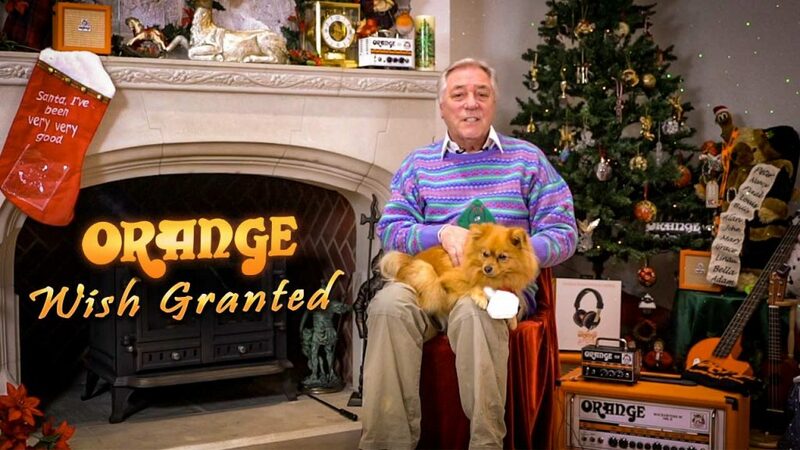 The Orange Amplification fiftieth anniversary Christmas Wish competition promises to be bigger and better than ever before. 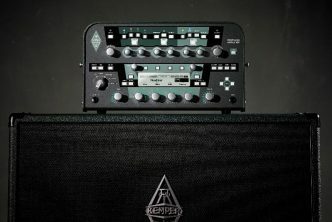 To mark the company’s five decades as a pioneering force in guitar and bass amplification, we’ve decided to grant 50 wishes! 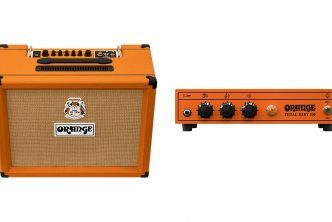 We’ll be giving away everything in the current Orange product range; amps, combos, cabs, headphones and more! To enter, participants should simply share the Orange product they desire most with Cliff Cooper, Founder and CEO, on the Orange Facebook page. Increased chances can be gained by liking, commenting on or sharing any #wishgranted post. 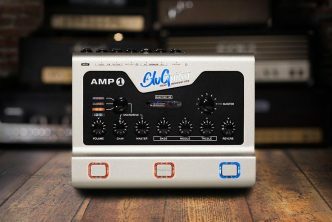 Christmas wishes can also be shared on https://orangeamps.com/. All wishes and hearts’ desires must be posted between 1st and 24th December (11.59pm GMT) 2018. Winners can discover if their dream has come true on the Orange Facebook page on 25th December 12.00pm GMT, 2018. 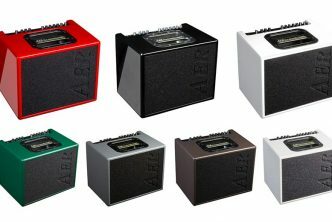 Be sure to Like and Follow their page to ensure you receive a notification if you win.